You have 2493 characters. Don’t forget to add important and relevant keywords in your description to improve your iTunes app page and optimize your SEO. Hi there! 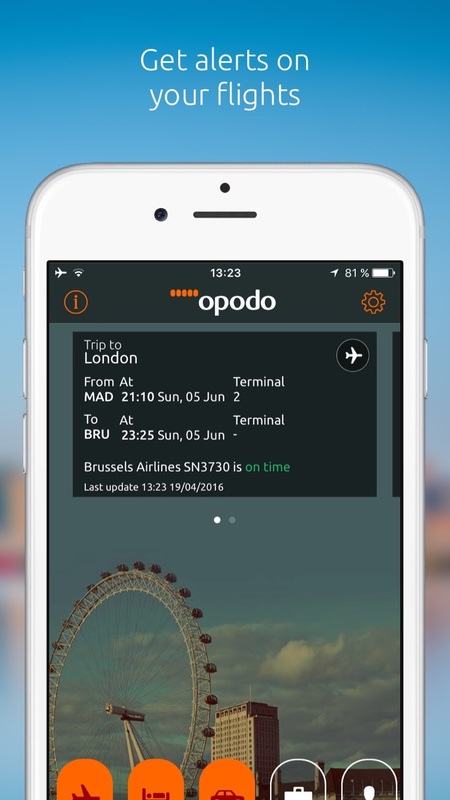 If you're checking out this app, we know you love to travel and furthermore you love a good deal. Maybe you even consider yourself a kind of detective, always able to find the lowest prices? With our app, we're promoting your status from detective to superhero! Download it free and you'll find incredible travel deals to destinations all over the world! Flight searches quicker than the speed of light! - We've developed a lightning-fast search engine that compares hundreds of airlines and thousands of route combinations so you'll always find a flight to match your needs. Not to mention, incredible deals on hotels and rental cars. And with none of those hidden fees, either. Full transparency saves the day! Be all-knowing with free travel notifications! - Create an account and get status updates like gate assignments, flight delays and baggage belt numbers sent directly to your device. 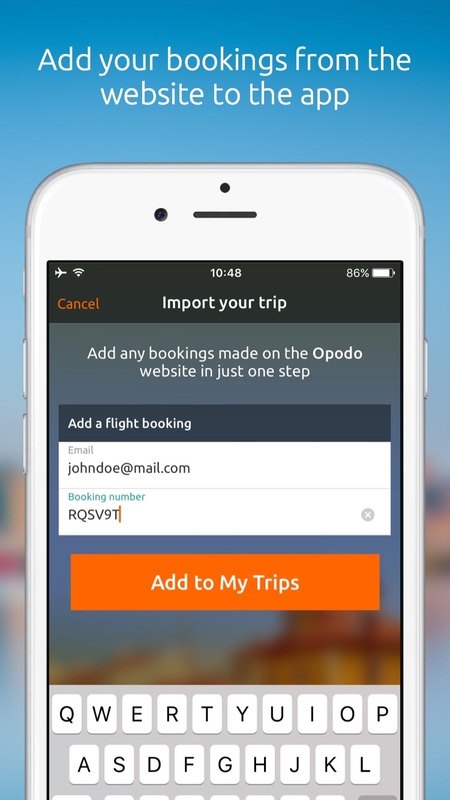 - In My Account we'll give you the numbers so you can see how you stack up to other Opodo travel superheros. Go farther than anyone, and have the numbers to prove it! 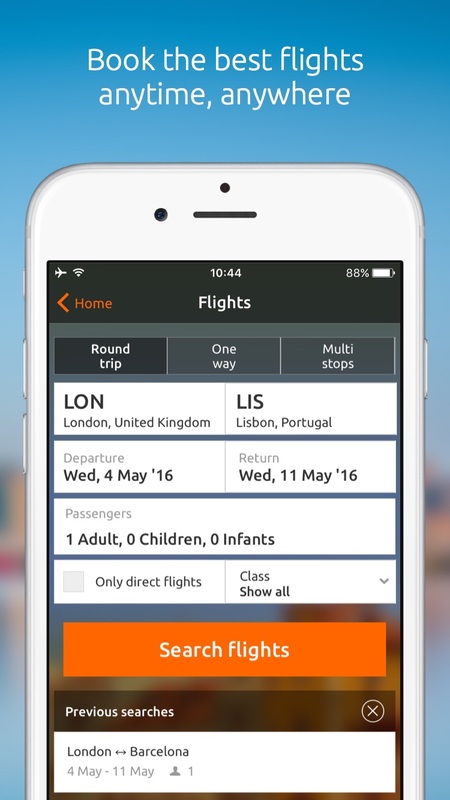 - You can check out the details of all your trips — past, present and future — in the My Trips section of our app. In My Trips, you can check your itineraries, baggage allowance and reference numbers whenever you want, wherever you are, even without a connection! It's a bird! It's a plane! It's your quick and easy ride from the airport to your hotel! - With our new of ground transportation feature, you'll never have to wonder how to get out of the airport and to your destination again. Reserve your ride directly from our app. Our app can now do all your check-ins for you, as they open. You'll also enjoy: Free travel guides to tons of popular destinations, the ability to pay however you'd like (Apple Pay, Paypal, credit or debit card), safely and securely, and the freedom to use your frequent flyer number if you've got one. And get free travel stickers to make your iMessages as super as you are. Also available for Apple Watch, so you'll have all these powers and more, like local weather forecasts, maps and currency exchange at the flick of your wrist. 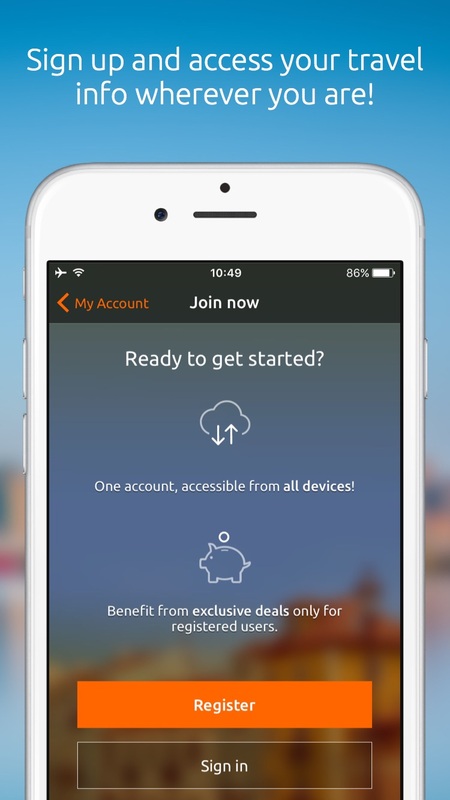 Travel super powers beyond your wildest dreams are just an app away, what are you waiting for? Download our free app now! If you enjoy your Opodo experience, please take a moment to help future travel superheros by leaving your 5-star review here in the App Store.